Ran his own company framing homes for 15 years, and has now decided to work alongside Solaris Properties as Project Manager. Our fast and efficient Lead Carpenter, manages teams on renovations and new construction of homes. 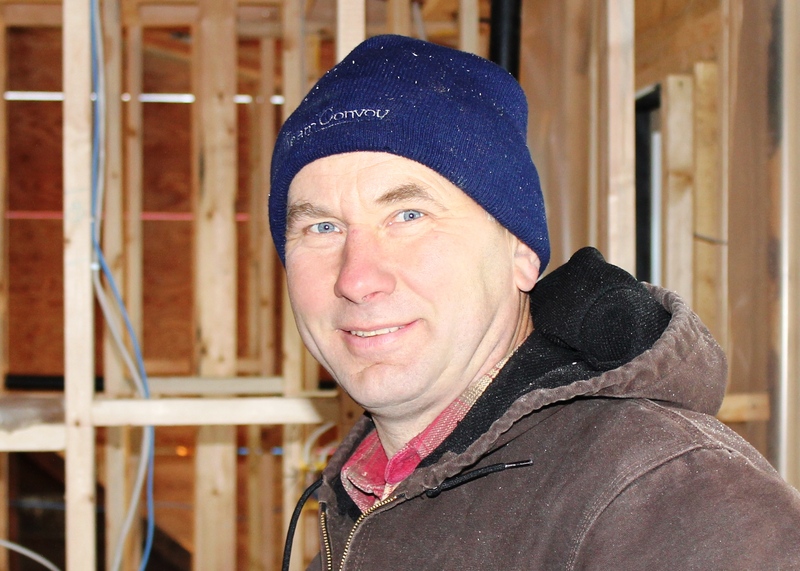 Vytenis was a general carpentry teacher in his home country, Lithuania, and has refined his skills during the 15 years of North American experience; dependable and professional, he brings an extremely high level of finishing and attention to detail. Chris has been working at Solaris Properties first as a labourer, then Carpenter’s helper on the finishes on high quality homes and multi family residences on the West Side of Vancouver. Victor has been our Office Manager/Accountant for more than 5 years; he runs the Office and handles finances, payables and receivables.